We live such busy lives, well least my family does. My daughter like to take col lunch to school sometimes, but still wants a hot meal (which makes it kind of hard). 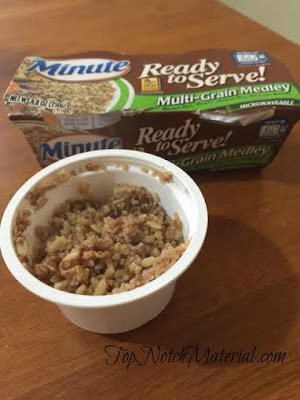 I was recently asked to try Minute® Ready to Serve Rice. Reheating rice isn’t always an option, so having something that we can just take on the road is great. Minute® Ready to Serve Rice can literally be ready to go in just a minute and you don’t even have to find water to add to it. All you do is take the cover off set on high for 60 seconds and you are good to go. Of course, you can eat the rice plane, or if you want to mix it up a bit you can add things to the rice. 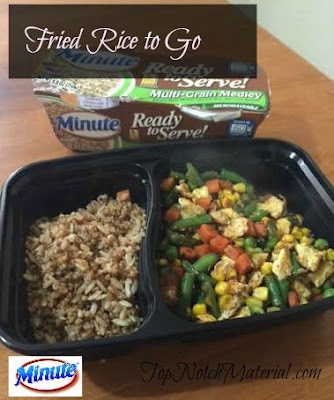 My kids and family love fried rice so I figured well, I could make this with the Minute® Ready to Serve Rice.For my recipe, I used the single serve cups with a multi grain rice. scramble one egg. 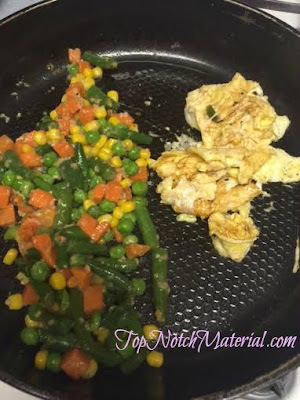 i push the veggies to the side and scramble the egg on the other side of the pan. 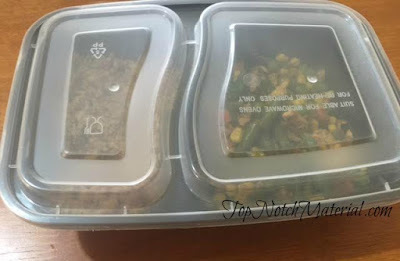 once everything is cooked in the pan, mix together and place in the container. once i get to where i’m having lunch, i then cook the rice, heat up the other food, mix and enjoy! Tip, when i send this with my daughter, I like to throw in a packet of soy sauce that we have left over from takeout. That way she can add more if she needs. If you aren’t a huge fan of fried rice, you can still make so many more things with this rice. Go Here for more ideas and great recipes. I tried this rice and it's so good. I like making scrambled eggs to mix in it. oh wow this is so simple to make! love this! This looks amazing! It's good for a quick meal. However, I like to make homemade fried rice. I get the big bags of white rice & cook mine on the stove. 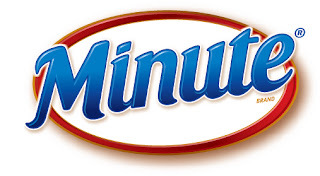 We use minute rice quite a bit. Will have to try your recipe. Minute rice is used often in our house. My aunt will have to make this recipe, she's the cook around here. I will be looking for this at my supermarket.